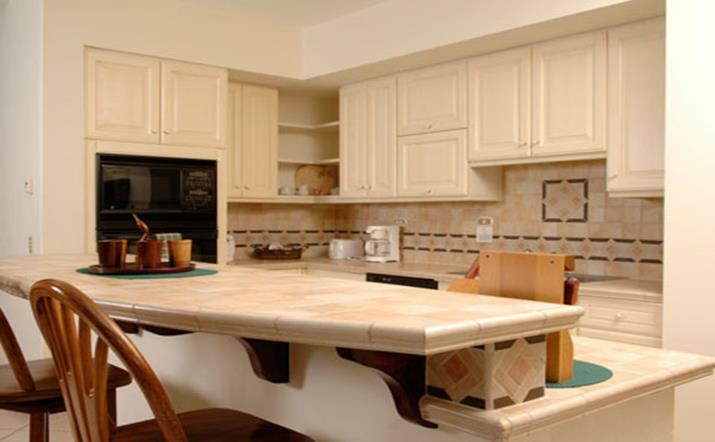 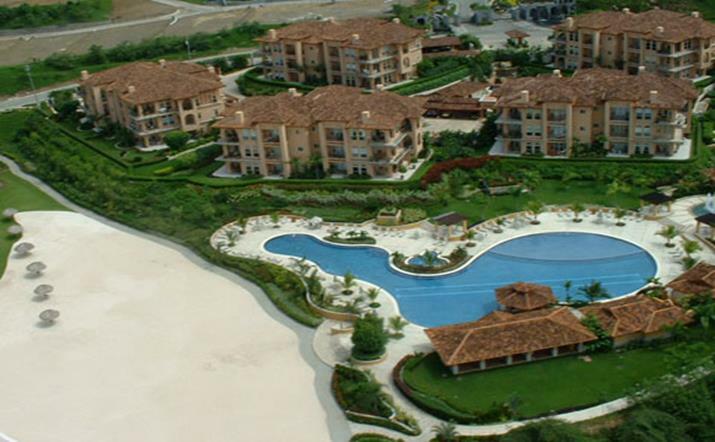 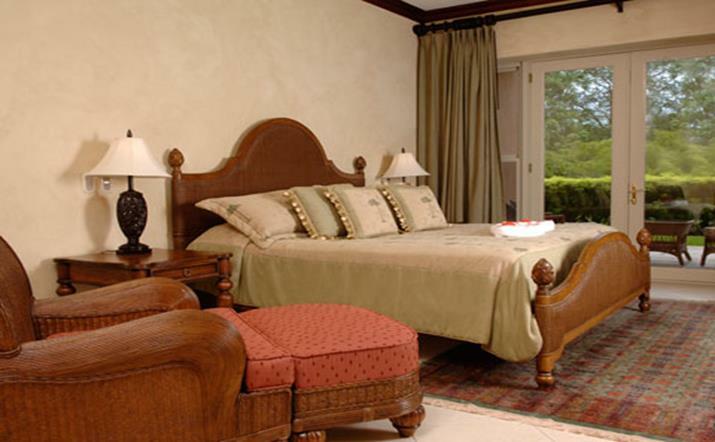 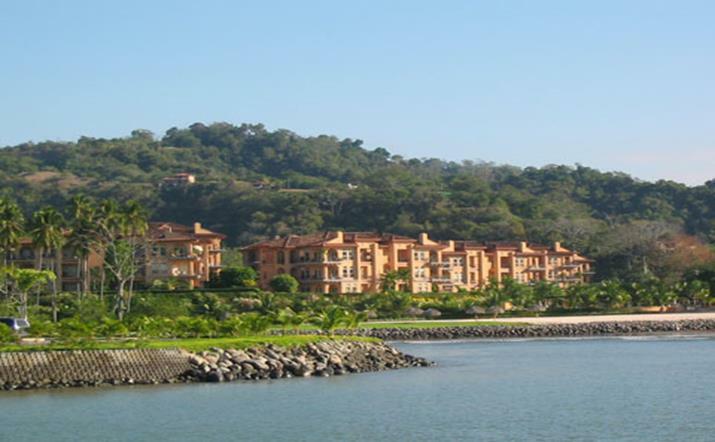 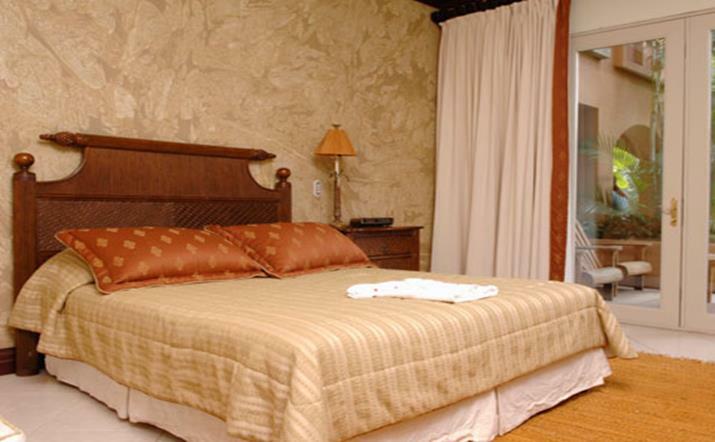 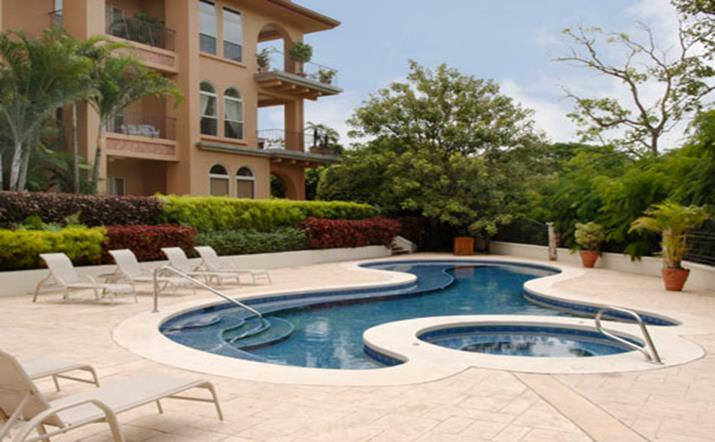 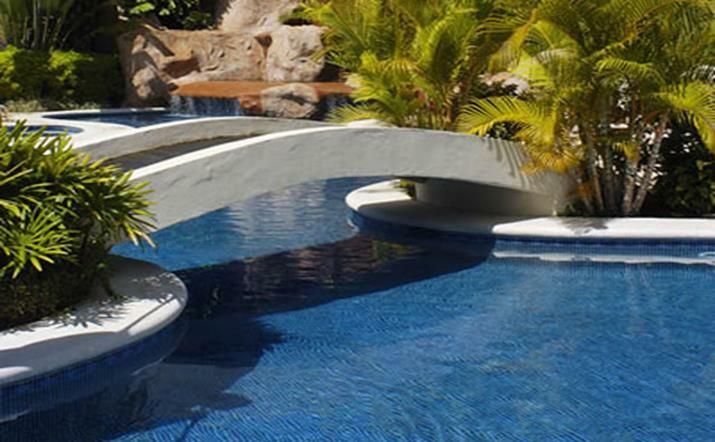 Bella Vista is located in the heart of Los Suenos Resort and is in walking distance from all resort amenities. 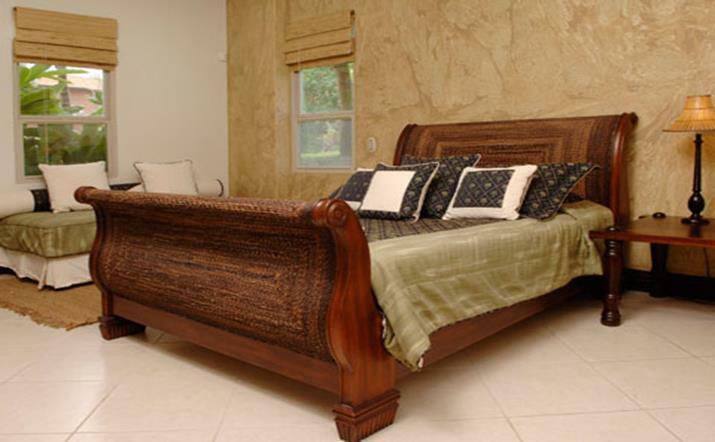 These 2,700 square foot homes were designed with luxury in mind. 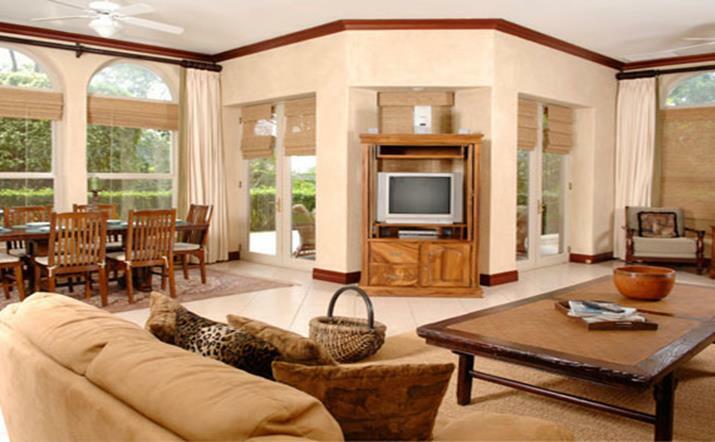 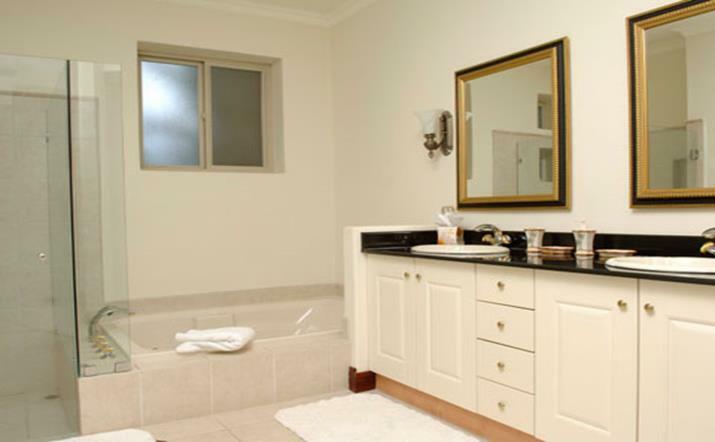 Interiors are spacious and airy with high ceilings, fresh colors and fine finish detail.